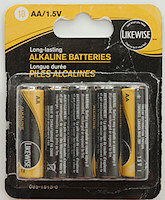 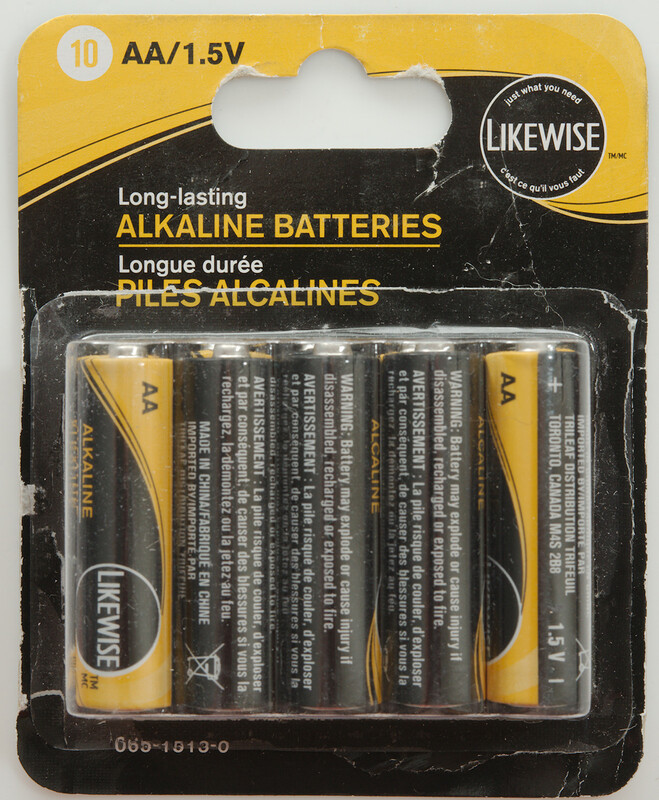 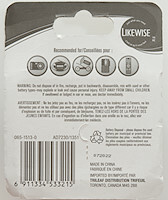 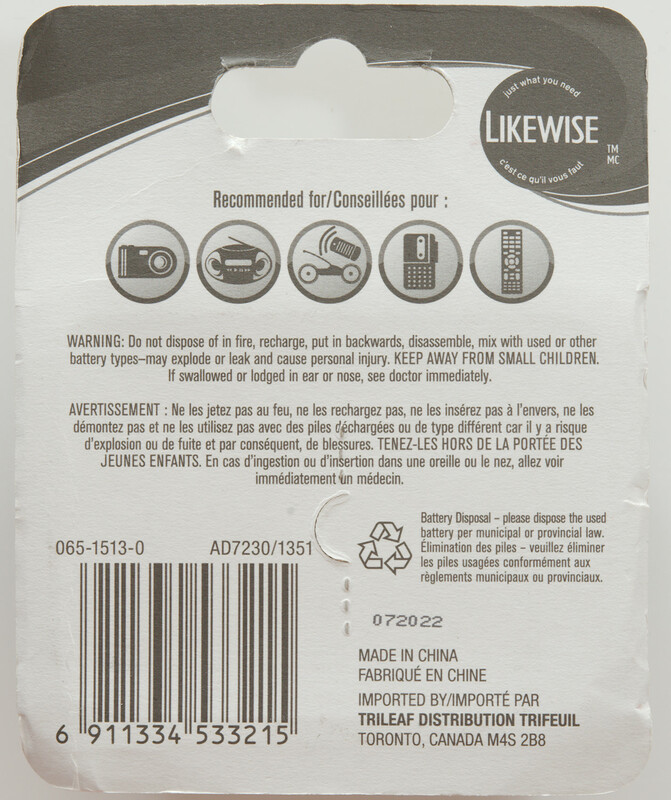 Private label Alkaline from Canada. 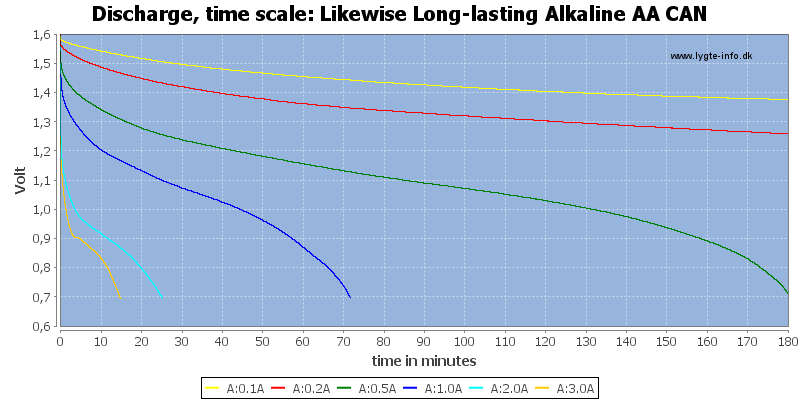 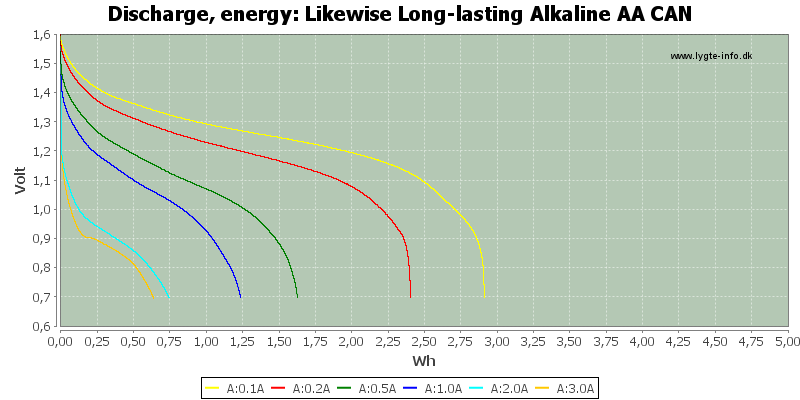 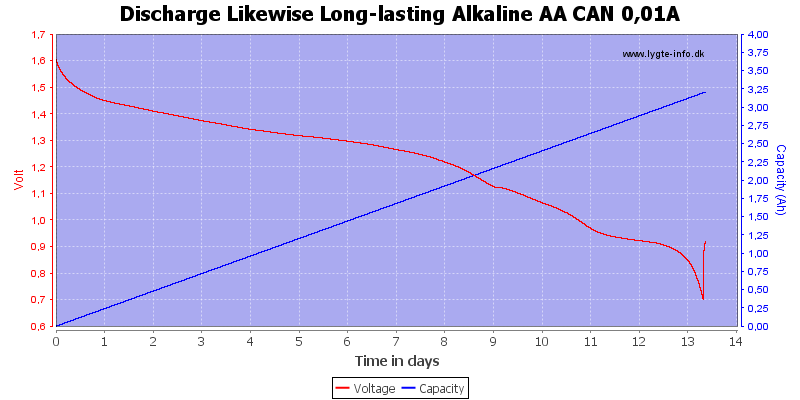 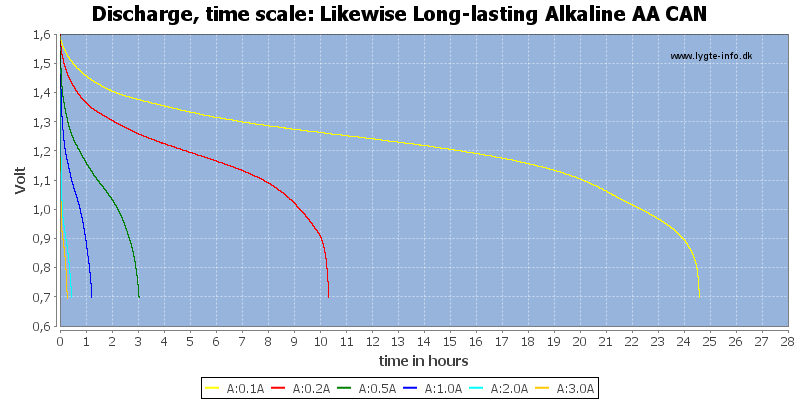 This is normal looking alkaline discharge curves. 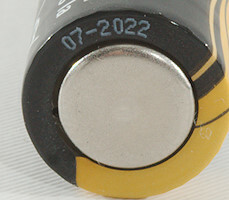 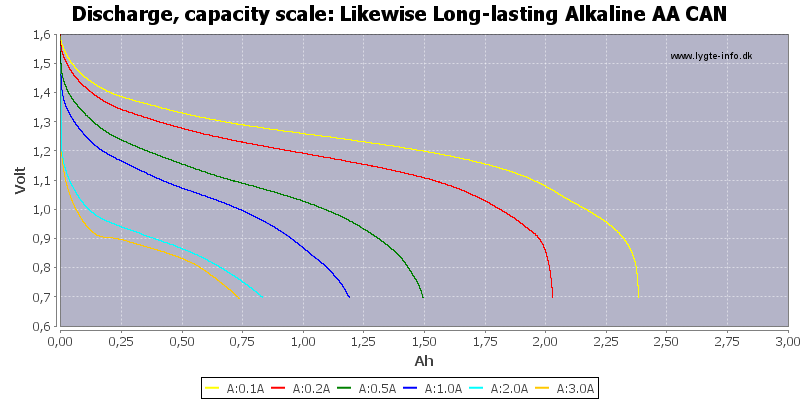 About 2500mAh at 10mA current draw when accepting 1V as minimum. 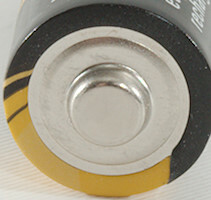 They have good performance, but are not top performance.